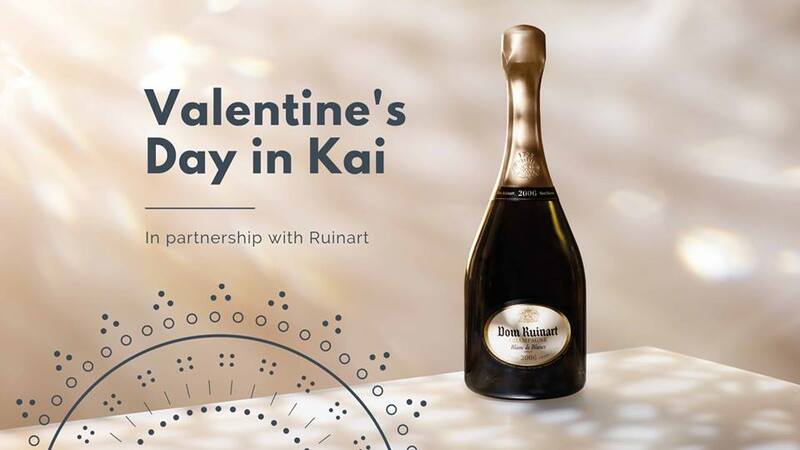 We invite you to toast to your sweetheart while indulging in the Valley’s premier culinary experience offered at Kai. As Arizona’s only Forbes Five-Star and AAA Five-Diamond rated restaurant, the indigenous fare and breathtaking views will make this year’s Valentine’s Day your most memorable yet. Chef de Cuisine Ryan Swanson has prepared an exquisite nine-course tasting menu to be offered on Thursday, February 14th. This specialty menu, “Tachchu,” the name of this specialty menu priced at $250 per person, is the Pima word for “love.” In partnership with Ruinart, two tiers of wine pairings are available, which include up to three different Ruinart offerings. Reservations are required and can be made by calling (602) 385-5777.